Earl's new Super Stock™ clamps are recommended for use in plumbing applications with elevated temperatures or pressures. These light weight stainless steel clamps are easy to install with the special pliers & provide extra protection where needed. 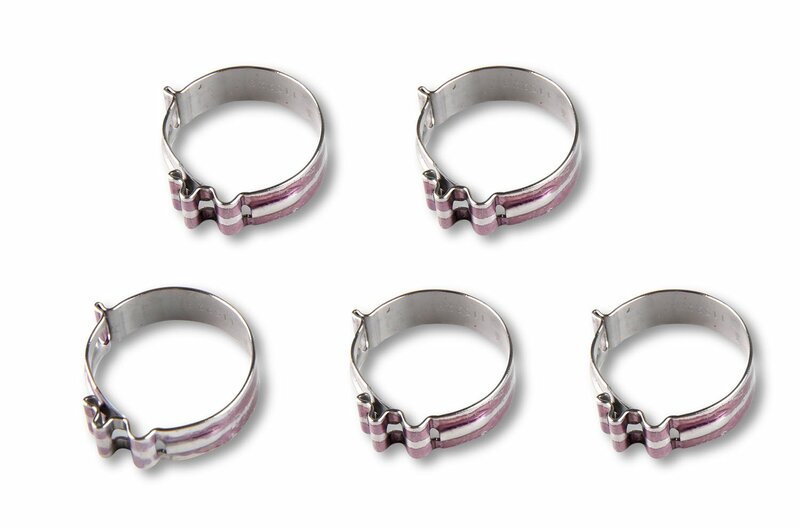 Clamps are sold in packages of 5 pieces.